Not many webmasters are aware that SEO or search engine optimization can be of two major categories namely on-page SEO or off-page SEO. It is important that you know the difference between the two if you are running an online business or if you are trying to promote your business online. Once you familiarize yourself with these two major aspects of SEO the next question that you are likely to have like most webmasters is which is more important on-page SEO or off-page SEO? Before we can get into this discussion, we should first understand what each category means. 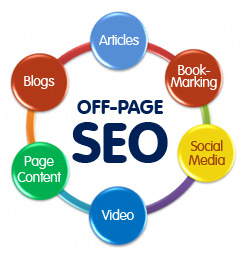 On-page SEO refers to set of procedures that are implemented on your web pages to make them search engine friendly. Off-page SEO on the other hand is again a set of procedures or strategies that are implemented to make your web page look important in the eyes of the search engines. With off-page SEO as the name suggests does not involve making any changes to your web pages. Having seen what is on-page SEO and off-page SEO, you should able to easily understand that it is an irrelevant question to ask which is more important because both are two sides of the same coin. So rather than asking which is more important whether it is on-page SEO or off-page SEO, you should look at ways on how to make your efforts well balanced so that you will gain significant advantage in the search results. Google encourages that website owners create web pages that are user friendly before they start looking at search engine friendliness of the pages. This does not mean anything will do as long as the pages are user friendly. If your pages are not search engine friendly, Google bots will not be able to crawl your website fully. 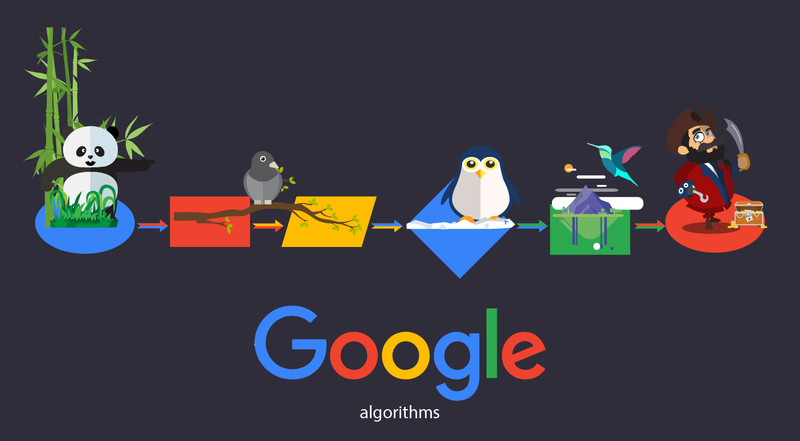 This can result in partial indexing which in turn will mean poor ranking. Added to that the search giant also insists that link popularity of websites play a very important role in ranking. So if you want to boost your website’s ranking you should make sure to work on your website’s link popularity, which is one aspect of off-page SEO. When you are building links for your website make sure that you are always abiding by the Google webmaster guidelines to stay out of problem. Google has recently penalized thousands of websites by stripping their ranking because of their manipulative link building strategies. What is more important actually here is to make use of well balanced ranking strategies. All the strategies used should be ethical strategies so that your website is not penalized in any way. When you are hiring an SEO agency you should make sure to be clear on what you need so that your service provider does not mislead you by overemphasizing one aspect of SEO over the other. 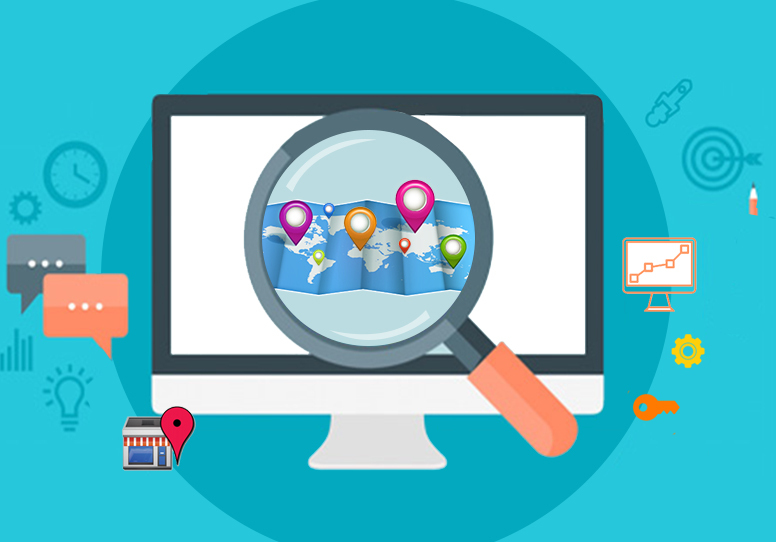 It is always important to be a well informed customer as far as hiring SEO services are concerned so that you not only get the best value for your money but also your website is safe.